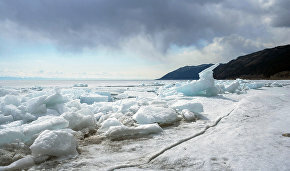 Students and young scientists at Far Eastern Federal University will carry out research at the village of Chersky's Northeast Science Station, which may become an Arctic campus for the university's research groups, reports the press service of Far Eastern Federal University. "At the station, students and young scientists will study permafrost melting; greenhouse gas emissions; hydrates conservation; biodiversity; land, atmosphere and surrounding seas pollution; and other climatic, biological and environmental issues. 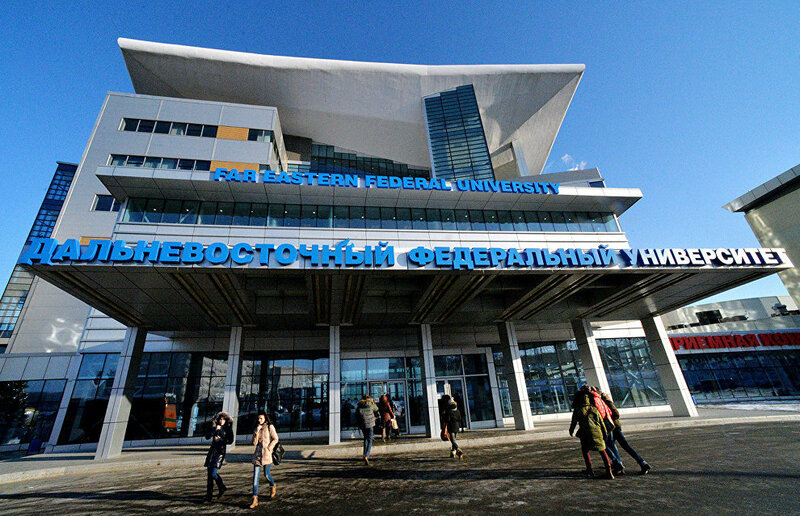 According to Vice Rector of Far Eastern Federal University for Research Kirill Golokhvast, the university plans to open its own base at the station and found an Arctic campus for research group activities," the message reads. The Northeast Science Station is located in the far northeast of Yakutia and is one of the world's three largest Arctic stations. Its staff study global warming and restore Pleistocene landscapes that existed in the northern hemisphere during the last glacial period. The well-known Pleistocene Park is near the station. "Our goal is to cover huge Arctic territories by civilization as a true nature reservoir with huge biological and mineral resource potential for the future generations and as a buffer system that mitigates global climate changes. This will be the focus of joint studies that we are planning together with Far Eastern Federal University," said the station's head, Sergei Zimov. 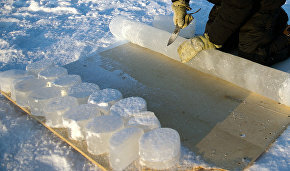 Far Eastern Federal University has become the center of research on socio-political problems of the Arctic region. The work has been carried out in association with the Joint Institute for Marginal Seas and Arctic Studies which was established by Far Eastern Federal University's School of Law in partnership with Shanghai Jiao Tong University (China).